Just a quick shout out to everyone for all the birthday love. Thank you so much I am super lucky to have such amazing friends and family. 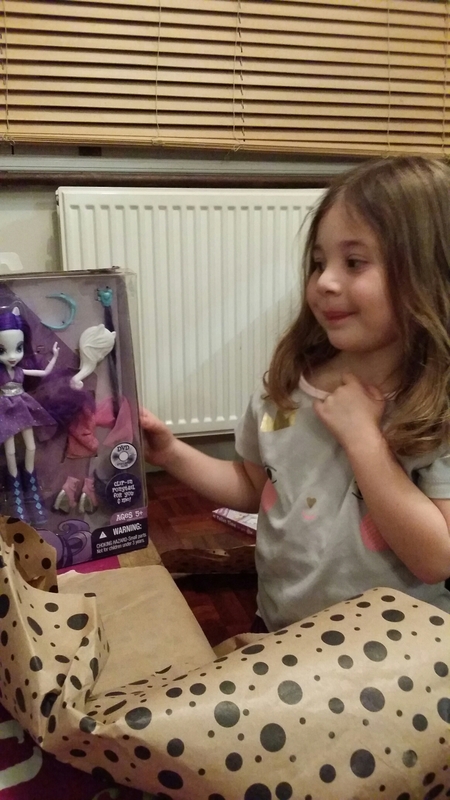 I received so many cool gifts – loving all the my little pony and monster high stuff! (I guess the clothes were cool too, thanks mummy and daddy). 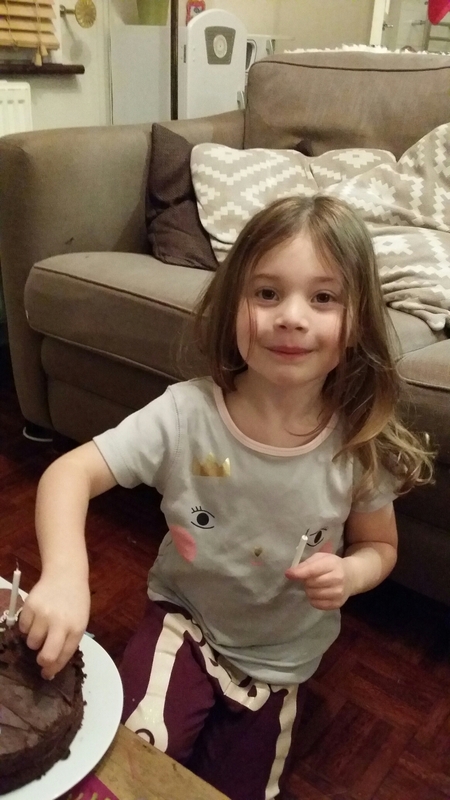 I had some amazing birthday posts on mummy’s facebook, skype and whatapps messages…. so much love. My cousins Ashton, Savannah and Summer also sent me a video but mummy couldn’t get it on this post. Here is a flashback to my first birthday. With a lot of help from my mummy, I am writing this blog to help my friends and family stay in touch with me when we move to London in a few weeks. I am going to miss everyone and I am not very good at writing emails and I can't talk yet, so skype can be difficult. So we thought this would be the most fun way for everyone to see what I am up to. At the moment I am almost 6 months old so there are few big milestones ahead of me, teeth, crawling, walking and talking are just a few that I hope to master this year. All of my family will be home in Australia and will miss these amazing moments, so I promise to post them with pictures, videos and little diary entries as soon as they happen.